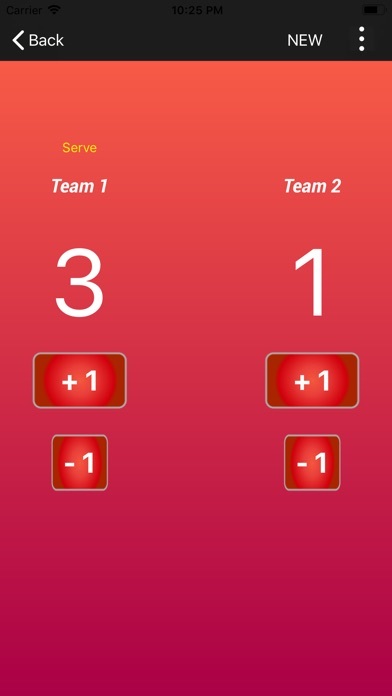 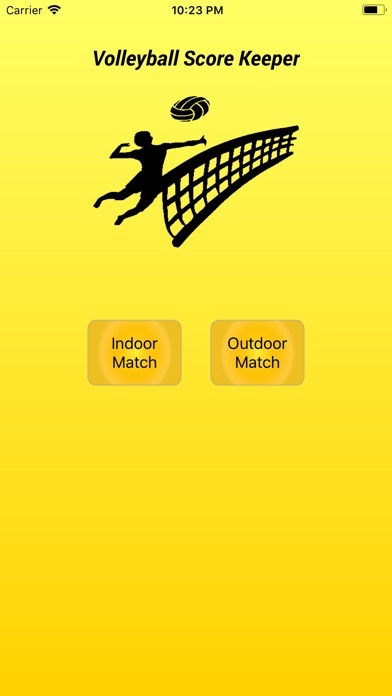 Safe Sets is an app to help spectators or referees keep accurate score of indoor and outdoor volleyball matches. 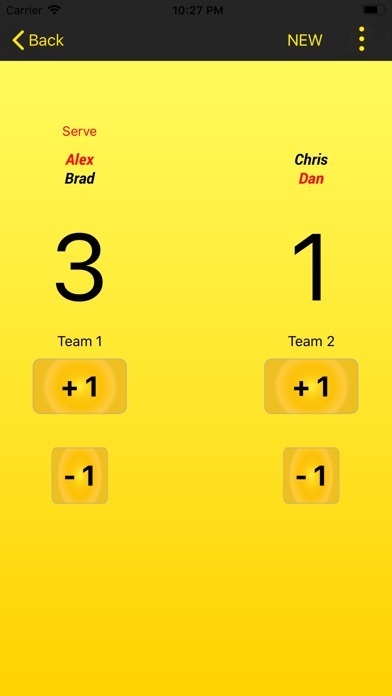 Indoor features include: Setting how many points you play to, whether or not there is a cap to a game, assigning team names and keeping score of each teams points. 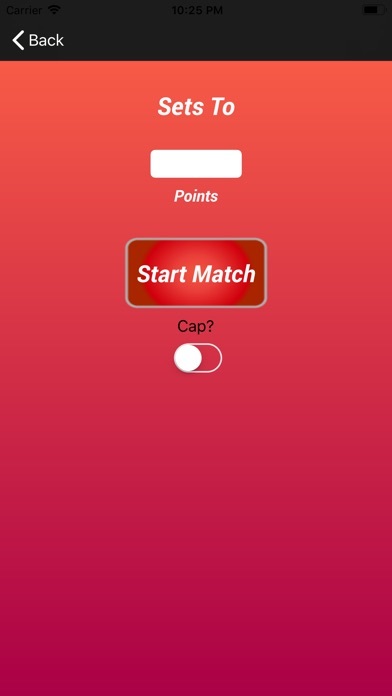 After a match you can swap what side of the screen the information shows up on. 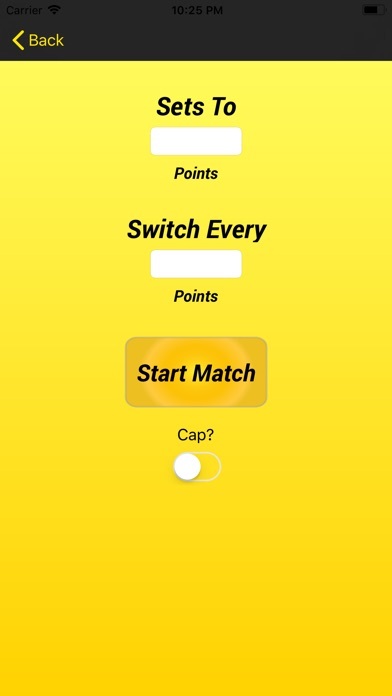 Outdoor features include: Setting how many points you play to, whether or not there is a cap to a game, setting how often each team swaps sides of the net (ex: every 7 points), score keeping follows outdoor quick point rules, information on screen swaps sides with the teams when it is time, keeps track of what team is serving, and what player on that team is suppose to be serving.